System performance analytics seems to be a frequent question on forums and mailing lists. Finding out why something is slow is generally nontrivial as there are many factors to consider. It’s really very tough job for every System or Network administrator to monitor and debug Linux System Performance problems every day. After being a Linux Administrator for 8 years in IT industry, we came to know that how hard is to monitor and keep systems up and running. 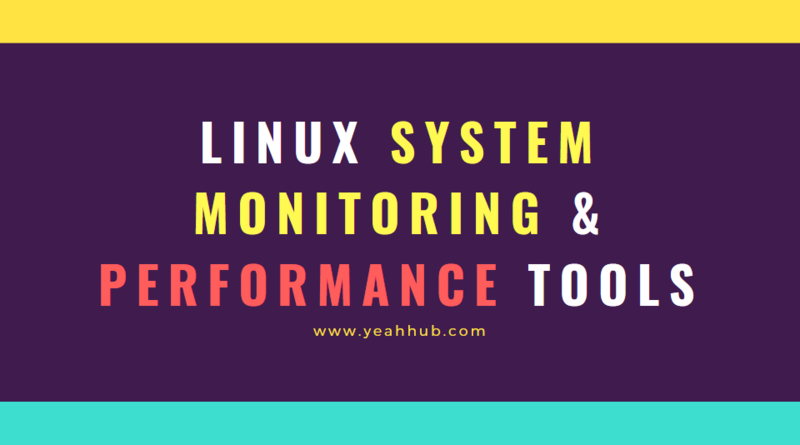 For this reason, we’ve compiled the list of Top 10 command line system monitoring & performance tools that might be useful for every Linux/Unix System Administrator. These commands are available under all flavors of Linux and can be useful to monitor and find the actual causes of performance problem. 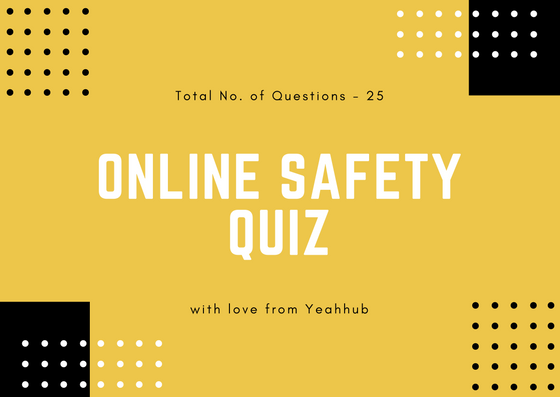 This list of commands shown here are very enough for you to pick the one that is suitable for your monitoring scenario. This command displays all the necessary information about system physical (RAM) and swap memory which is in KB and if you want to display all size in MB then the command is “free -mt” Where t attribute displays the Total line which is the sum of physical and swap memory values. In this case, our total physical memory on this system is 4GB. Press q if you want to exit from this command. Line 1 “top“, indicates that the system has been up and running for 2 days. Line 2 “Tasks“, displays the total number of processes along with a breakdown of running, sleeping, stopped and zombie processes count. Line 4 “Mem” and Line 5 “Swap” provides the memory information. This is the same information from the free command. The rest of the lines display all the active processes on the system, sorted default by CPU usage (%CPU column). i.e the most CPU intensive processes will be displayed on the top by default. 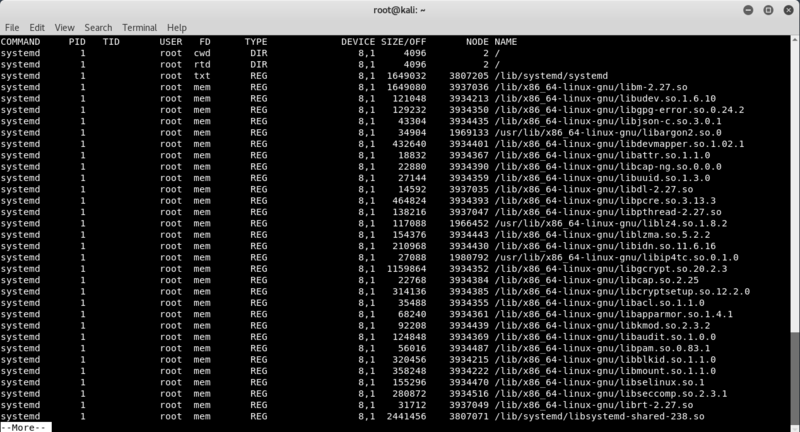 This command will display snapshot information of all active processes. You can also view all the processes owned by particular user. Let’s for example if you want to see all the processes for root user then the command will be “ps U root” which will display all the processes owned by root user only. Following command will display all the processes owned by current user only. 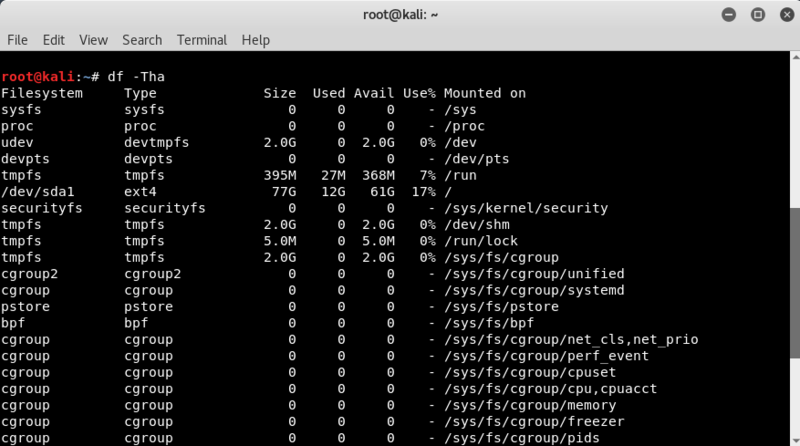 This command basically displays the amount of total and free disk space available on the mounted file systems. By typing “df -h“, displays the values in human readable format. Here you can see that, the available space in our system is 61GB. And in case, if you want to display the filesystem type along with all above information, then the command is “df -Tha“. This command will print the file space usage for a particular directory and its subdirectories. Here -s stands for summary only and -h will display the value in human readable format which is 303M in our case. Lsof stands for ls open files, which will list all the open files in the system. The open files include network connection, devices and directories. You can also print all the information for a particular file or process. 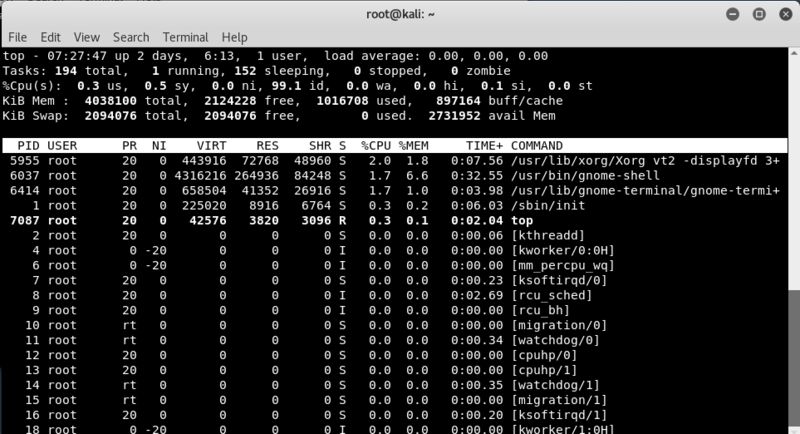 Sar is an excellent monitoring tool that displays performance data of pretty much every resource of the system including CPU, memory, IO, paging, networking, interrupts etc. Sar also collects, reports (displays) and saves the performance data. For Networking statistics, the command is “sar -n DEV | more“. 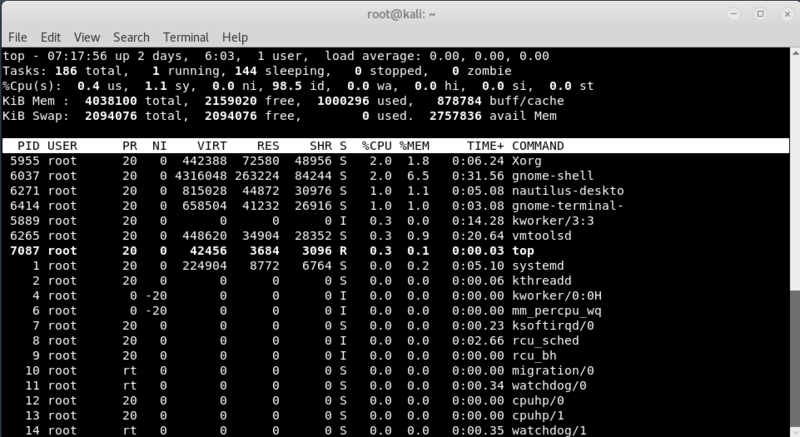 For a typical performance monitoring all you need is only vmstat command which display memory, swap, IO, system and CPU performance information. 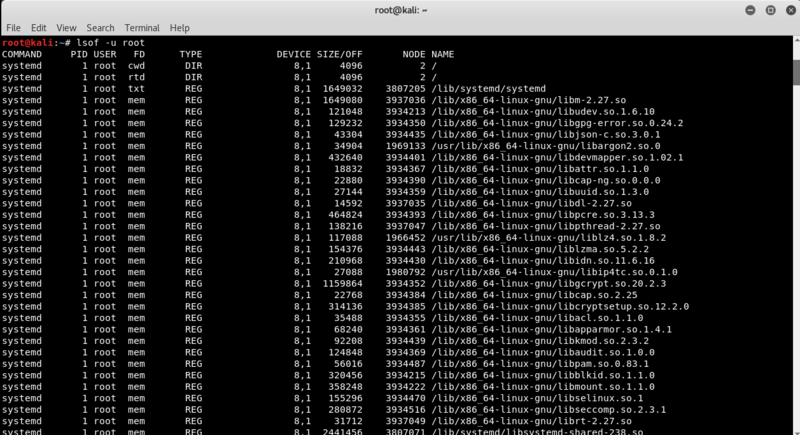 The following command executes vmstat every 1 second for 100 times. Bo field: Blocks sent to disk. In field: Number of interrupts per second. Cs field: Number of context switches per second. Sy field: Time spent running kernel code. 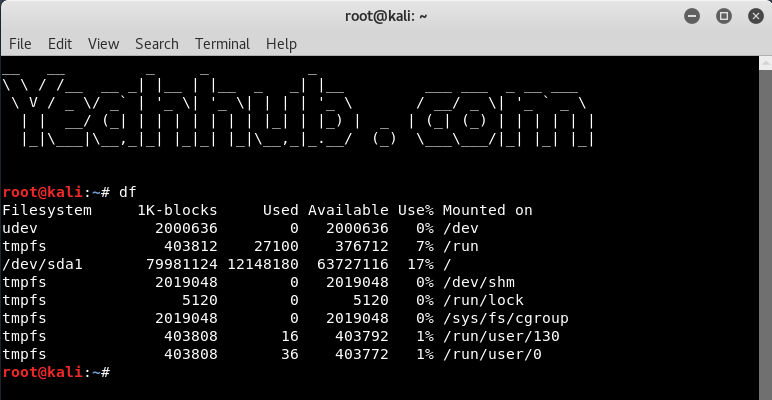 Netstat command displays the network related information such as network connections, routing tables, interface statistics. 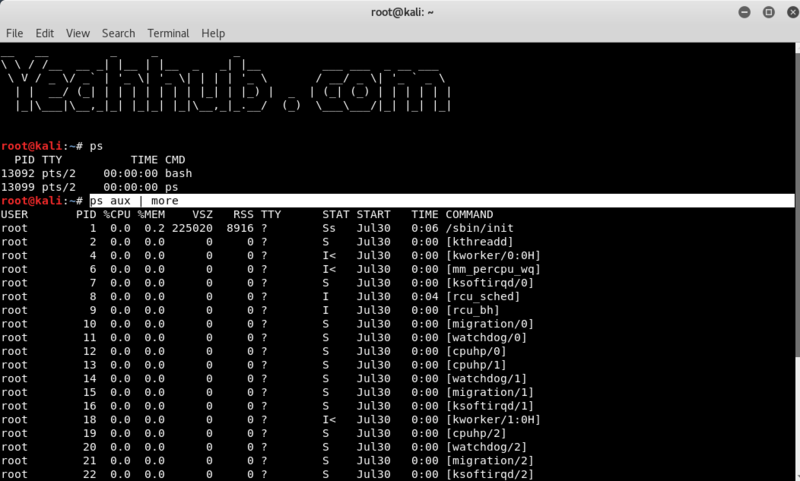 and for routing table, the command is “netstat -route“. 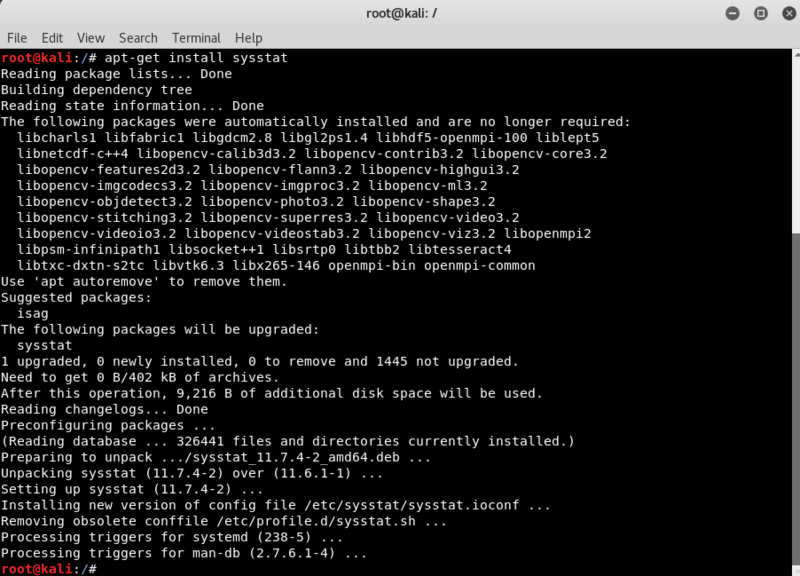 For raw network statistics, the command is “netstat –statistics –raw“. Linux kernel parameter can be changed on the fly using sysctl command. Sysctl helps to configure the Linux kernel parameters during runtime.